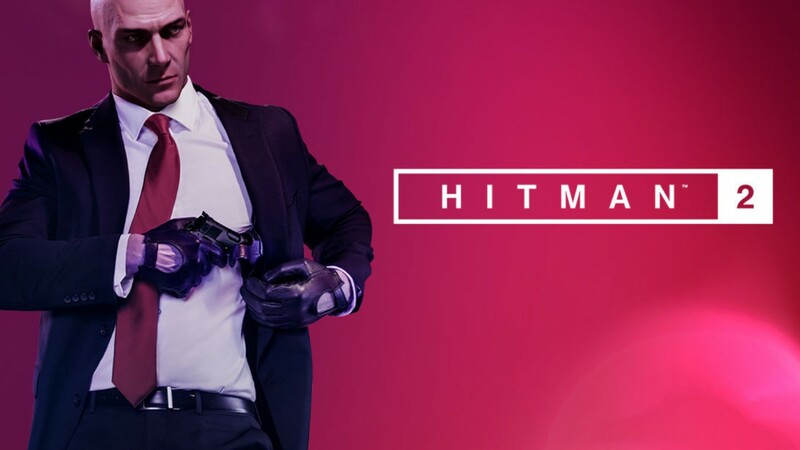 Warner Bros and IO Interactive are teaming up for a sequel to Hitman title previously published by Square Enix. The new title will be launching as a single game on November 13 on PS4, Xbox One and PC. WB has said that the game includes "drenched streets to dark and dangerous rainforests" as part of its international tour. Agent 47 is tasked with unraveling the militia and identity of the mysterious Shadow Client introduced in the previous title. 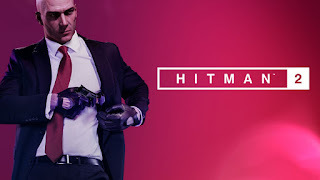 Hitman 2 also introduces Sniper mode, a cooperative or single-player mode that allows players to work together to assassinate a target. You can check out the trailer explaining the new mode below. Hitman 2 launches on November 13 for PS4, Xbox One, and PC. Labels: E3, E3 2018, Hitman, Hitman 2, Warner Bros.